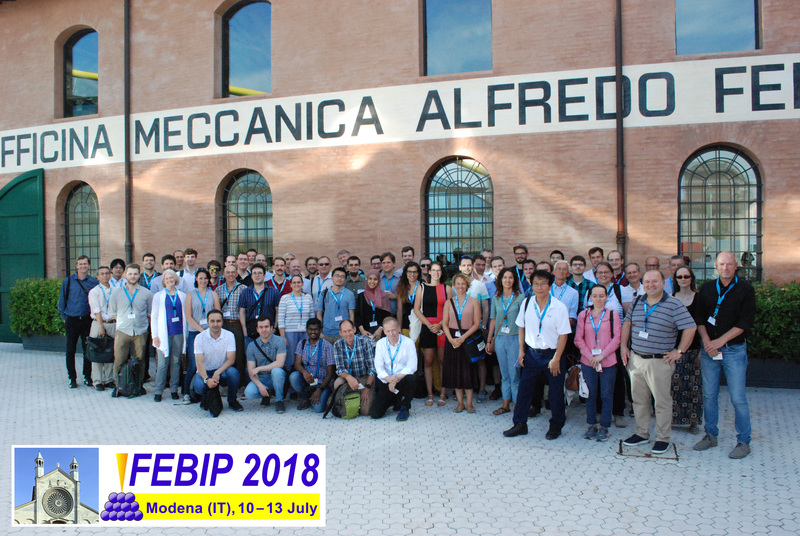 The 7th International Workshop on Focused Electron Beam-Induced Processing (FEBIP), will be held in Modena (Italy) from 10 to 13 of July 2018. It follows the editions of 2006 in Delft (NL), 2008 in Thun (CH), 2010 in Albany (US), 2012 in Saragoza (ES), 2014 in Frankfurt (DE) and 2016 in Vienna (AT). 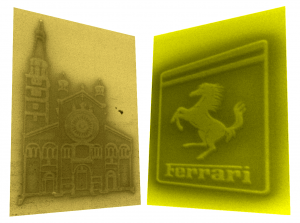 The workshop is organized by the Nanoscience Institute of National Research Council (CNR), Modena S3. The city of Modena, with its Romanesque architecture masterpiece, the renowned food excellence and the birthplace of Ferrari cars’ myth, is looking forward to welcoming you! Please download the workshop flyer. 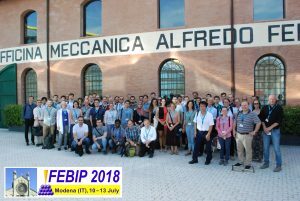 All the usefull information for the FEBIP 2018 attendees are available here!